You might recognize a piece of this track with Said The Sky, 1788-L and Kerli if you witnessed the Awake tour. 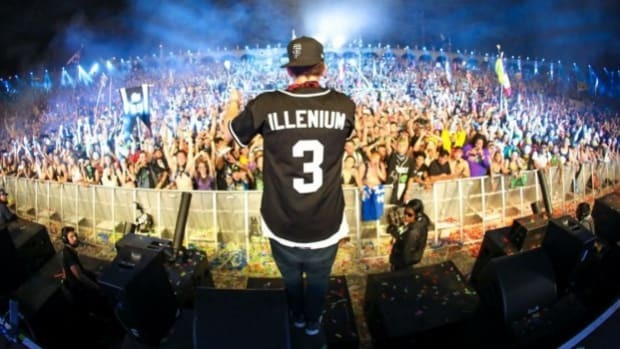 Colorado-based producer Nick Miller, Illenium, has been on absolute fire recently and shows no signs of stopping any time soon. 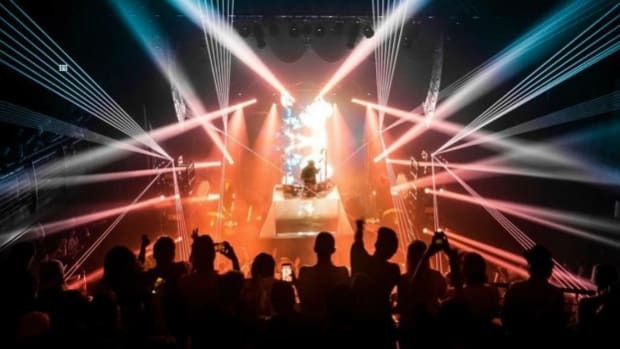 After completing his most recent tour for his second studio album Awake, Nick has been performing various shows around the United States and internationally. 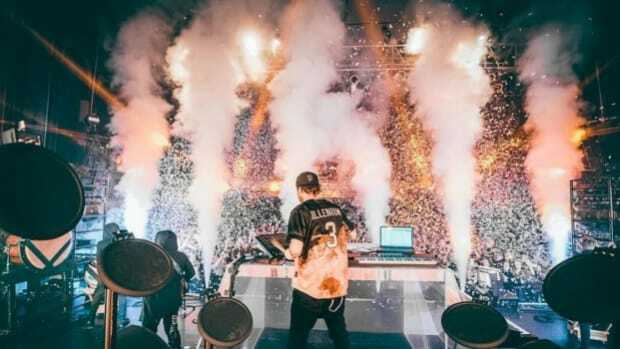 With festival season in full swing, Illenium has already begun performing his legendary large-scale production sets. 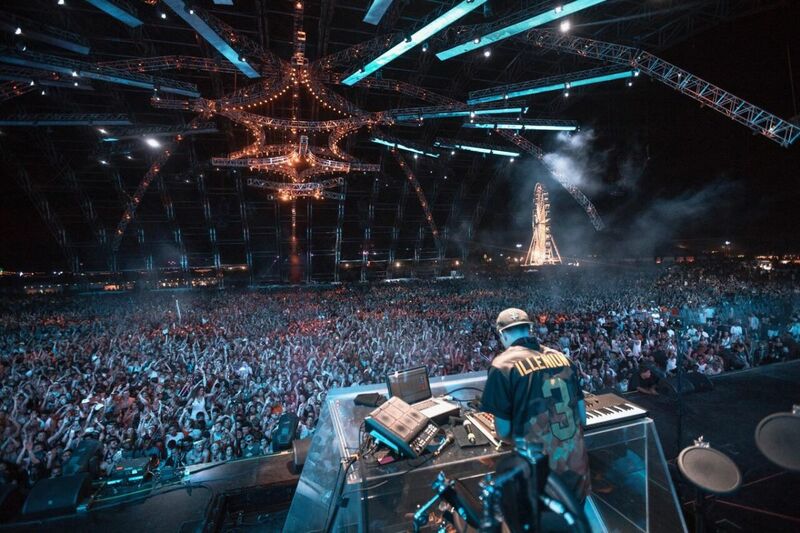 In April, he played both weekends of Coachella Valley Music and Arts Festival in Indio, California. These live sets mimicked those off of his Awake Tour with appearances from both Said The Sky and Dabin. 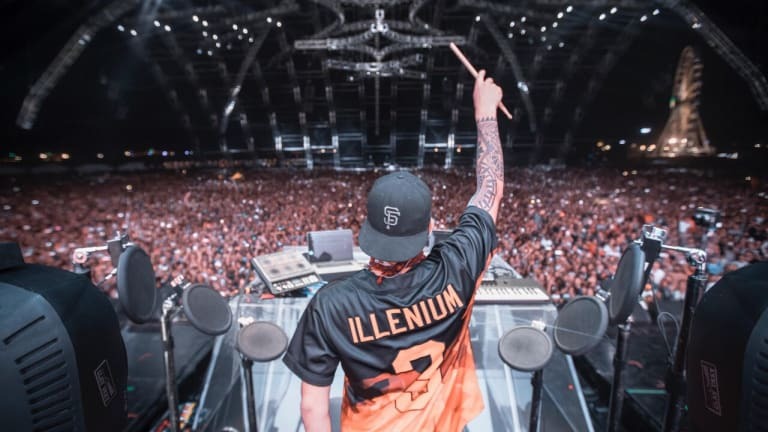 Coachella attendees were the very first to hear a VIP edit and collaboration between Illenium, long-time best friend Said The Sky, and new electronic artist 1788-L with vocals from Kerli. Whether physically at the performance or watching online via the live stream, fans went completely insane after finally hearing it and relentlessly searched online to hear it again. Released via his independent label Seeking Blue/Kasaya, the track incorporates pieces from both "Sound of Walking Away" feat. Kerli and "Where&apos;d U Go" with Said The Sky. 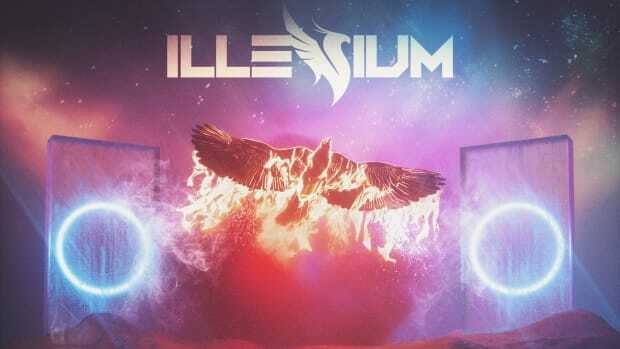 The first half of the song has been performed by Illenium before, but as the track progressed, a completely new melody developed. 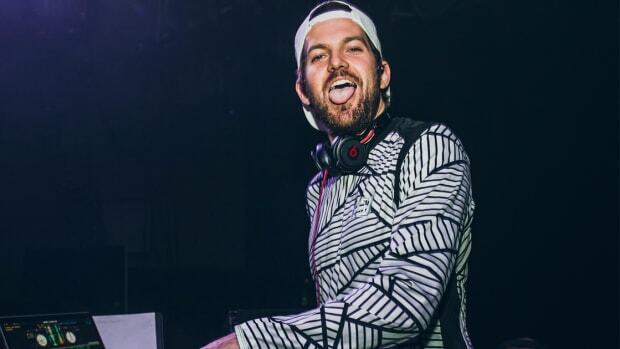 1788-L is an electronic music producer that has come into existence earlier this year and has gained a considerable amount of attention after releasing various remixes to tracks such as Daft Punk&apos;s "Rinzler". 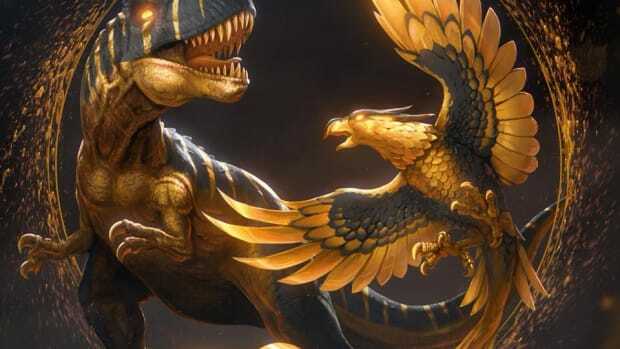 This mysterious producer has kept most of his identity a secret, and posted futuristic looking graphics along with his song releases. 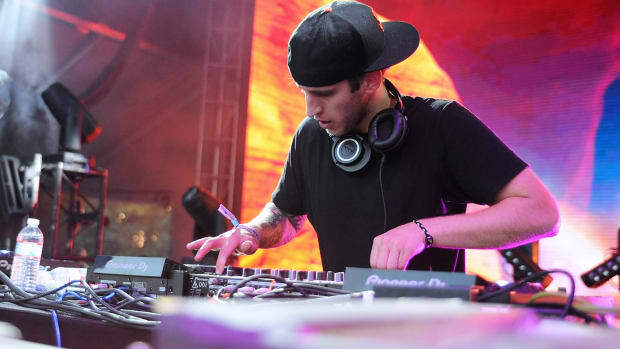 His intense, bass-heavy dubstep sound was amplified perfectly in this VIP edit as the song developed into the second drop and compliments Nick&apos;s typically soothing, melodic sounds really well. If you haven&apos;t had the chance to hear the exhilarating track yet, listen below or click here for other streaming options. Stay up to date with these extremely talented artists by following their socials, listed below.